In 2010, BT released his sixth studio album – These Hopeful Machines – to widespread acclaim and a Grammy nomination for Best Dance/Electronic Album. These Re-Imagined Machines is a new version of the album reinterpreted by some of BT’s most respected peers including Ferry Corsten, Armin van Buuren, Chicane and Josh Gabriel. BT is a platinum selling artist who has worked with the likes of Sting, Britney Spears, Sarah McLachlan, Tori Amos and Madonna. He has also created scores for films including The Fast And The Furious, Go, Stealth and Monster. 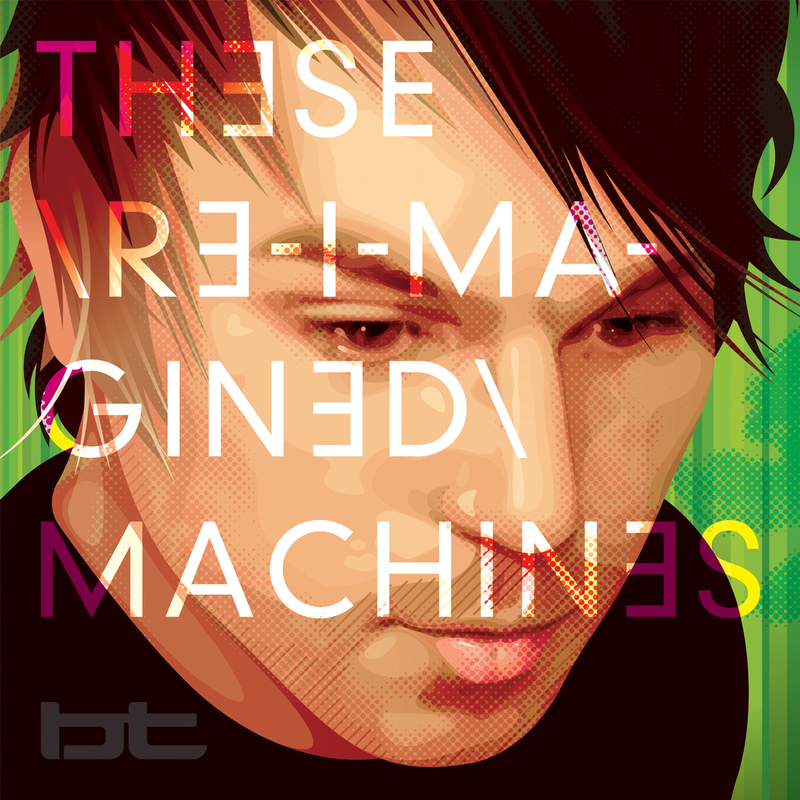 BT – These Re-Imagined Machines is out now on New State Music. Previous Previous post: Full on Ferry!